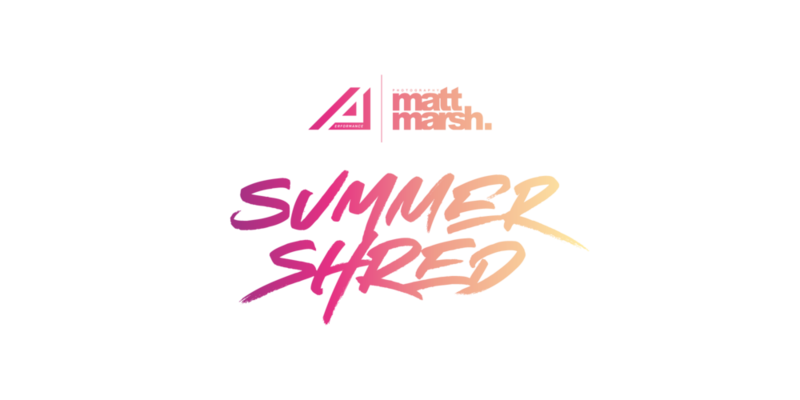 The most well-established Photoshoot Challenge in the country is back for the 7th time and this “Summer Shred” Edition is the perfect way to get your beach body! So, if you’re serious about training, want to experience a photoshoot and work exclusively with Adam, one of the country’s leading Body Transformation Coaches... now is your chance. This is a unique opportunity and the challenge only runs x3 a year, so if you MISS OUT on this challenge you will be waiting till Christmas to jump on the next one! With 6 Challenges now complete and +80 success stories and transformations it’s not hard to see why the challenge is so popular. The challenge is the perfect summer motivation that gives you that tangible end goal, something to get out of bed for in the mornings and get you to the gym! And you keep all photos Matt takes of you looking like a model (more than 200)... as well as 5 personally edited photos for you to use however you like. (I recommend you get them up on Instagram... one framed... and another as your Facebook profile photo. This is something to be proud of). The challenge is suitable for males and females and there have been clients ranged from between 18-55 years old! All Adam asks for is AT LEAST one experience in the gym weight training. If you have never lifted weight before, this is not the challenge for you. You should also be currently training at the moment and have some momentum running into the challenge. If you have not trained for 6-12 months, it’s hard for Adam to suddenly get you ready in just 12 weeks for the challenge. If you’re unsure whether you’re suitable for the challenge, please just email Adam and he will always give you honest feedback. 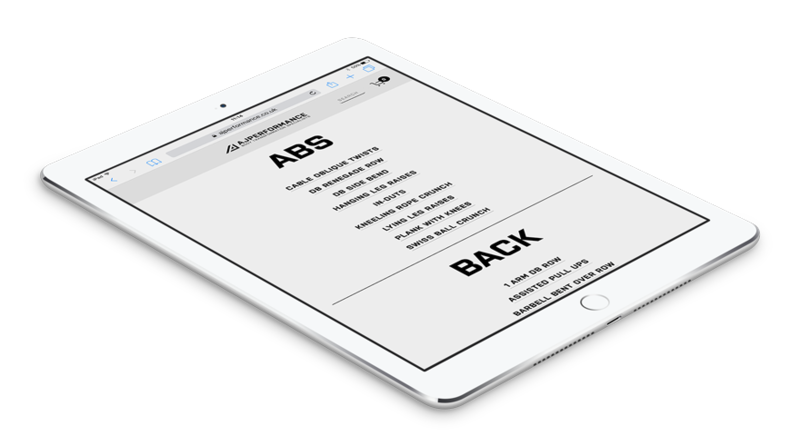 You’ll receive 12 weeks of custom online training exclusively from Adam himself (£350 value). This plan is tailored to you for training and nutrition... getting you shoot ready. Adam will work the diet around your lifestyle and the training around your weekly schedule. You will have x5 “check ins” with Adam throughout the challenge. This is where changes are made to your plan to make sure you’re making the progress you need to in order to be photoshoot ready. You can see this is an ongoing plan, not just something you’re sent away for 12 weeks to get on with! You will also have full access to a Private Facebook group with all the other participants during the challenge. This group is there is motivate you and keep you on track throughout. Adam can be contacted via the FB group if you have questions. Also, there will be Facebook Lives in the group so you can ask Adam anything and pick his brains. 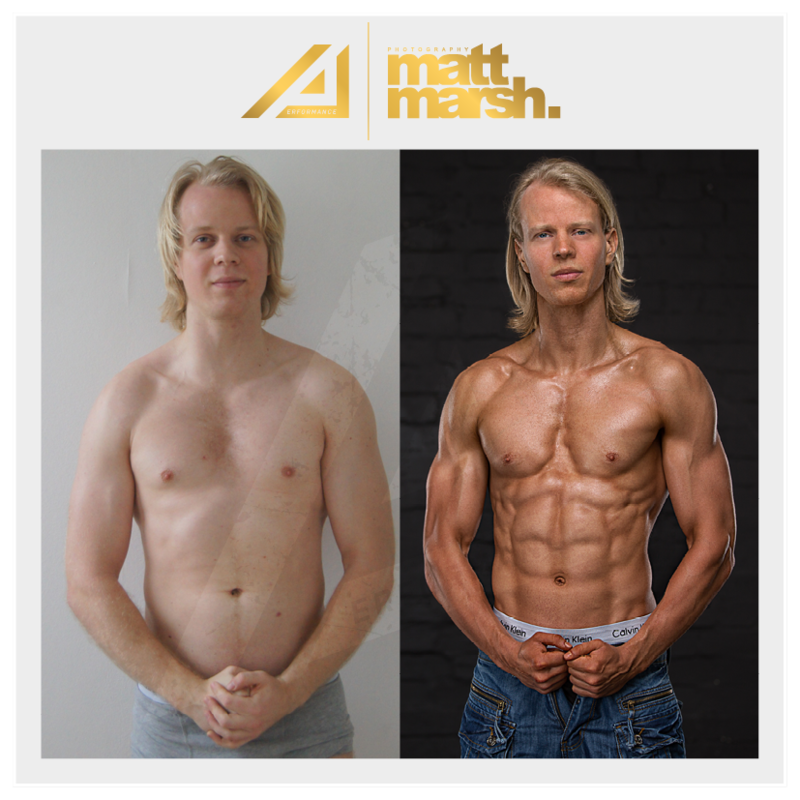 Once you’ve completed 12 weeks of your custom training and nutrition plan... you’ll meet Matt Marsh in his studio in High Wycombe on Saturday the 16th or Sunday the 17th of June. You’ll keep all raw photos from the shoot and Matt will personally edit 5 of your favourites. So you can use them on Facebook, Instagram... even hang one up in your house to mark the day. One hour of Matt’s time is usually £200... (having him personally edit your photographs would set you back more than £250 in total). If you add up everything you receive in the core training package... you can see there’s more than £750 of value here alone. And just to make this a total no-brainer... I want to give you 3 bonus gifts which guarantee you looking amazing on the day of your Photoshoot. In fact, you keep them long after you finish the shoot. 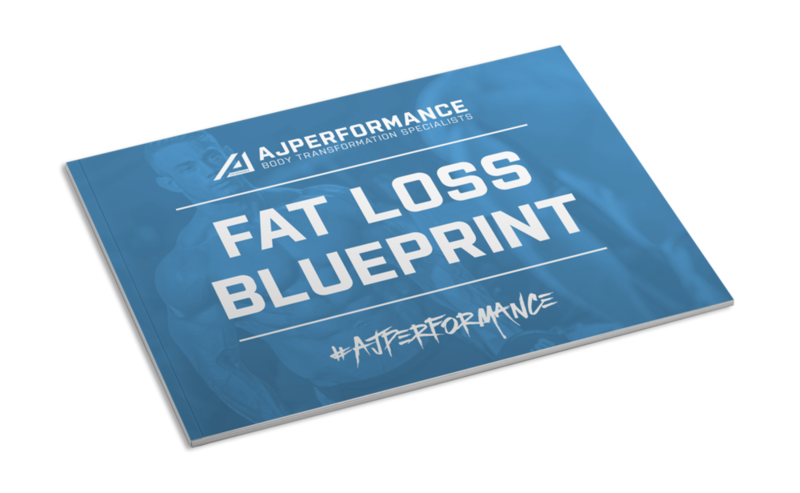 More than 30 pages packed with 6 key pillars for your fat loss success. Alongside answers to all questions about your training and nutrition plan. Inside this exclusive and private Facebook group is you and all other challengers. Adam will be in there every day giving tips, tricks and going Live to answer your questions. You’ll meet and speak with all the other Photoshoot Challengers and finally meet them on the big day. It’s here you’re finally home. You’ll be part of a like-minded and driven group of fitness enthusiasts taking on the same challenge. You’ll get access to the private training guide. There’s more than 100 exercises here with videos of everything. As well as tips, tricks and hacks for getting more gains from your lifts. Total it up and see you’re receiving more than £1,000 worth of value in this package today. Now, I want to stop and ask you a question here. If all I could do was transform your body... show you the way to sustainable fitness and do it all inside 12 weeks... would you pay £1,000 to own it? A one-time cost to find, keep and live the best version of yourself? In fact... I’m willing to wipe off more than the cost of your Challenge and put the savings into your pocket. Today your exclusive invitation to the Photoshoot Challenge is just £400 (upfront payment). There are payment plans available. (A deposit of £250 is required... then payments of £100 per month until £450 is paid). That’s less than £4.76 a day - in fact... most people spend that on lunch - and I’ll likely save you this much off your shopping bill during the 12 weeks! Now is the time to get started. Just fill out the application form below. (It takes less than 1 minute to complete). As I mentioned earlier... Adam get messages everyday asking when the challenge is available. He can only work with so many people... so he selects each applicant individually. There’s an application form below. There’s 3 real questions and it should take you less than a minute to complete. Most importantly... you need to attach a picture of yourself to see if you meet the criteria of the challenge (basically does Adam think he can get you “photoshoot ready in 12 weeks). If you’re still seeing this page... there’s a spot left for you. P.S. - I forgot to mention it… you can maximise your results by booking it to train with Adam at Ultimate Fitness Birmingham during the challenge. This can be a great opportunity to meet Adam and go through your program in person. On average 80% of clients always take Adam up on this option during the challenge. P.P.S. - On average you’ll lose 6-12KG during the 12-week challenge. So this is an incredible opportunity to get it off... and keep it off in 2018. MARGARET: “I had a clear plan on food and training and Adam checked in with me every 2 weeks to alter as needed and also build my confidence as it’s hard to know if you’re on track. The best thing about these check-ins for me was the unbelievable amount of knowledge Adam has and what he shares. Training and diet are a science and it was a totally different experience to anything I had ever known and guess what the results came off the back of it. Adam helped change my mind-set about carbs which are not the enemy and helped me understand calorie intake to name but one of the many great things I learned. Did I find anything challenging in this challenge? Yes of course who wouldn't I could do the diet I could do the training and I was strangely surprised how I got to love the Stairmaster however it’s the mental side for me... the chimp on your shoulder that says can you really do this? Will you actually look good on your photoshoot or will you just look stupid...I was honest with Adam and he pointed out on the comparison photos all the things that had changed and then I started to see my body change it was the best feeling. I had been training for 18 months but couldn't ever remember changing this much in such short time because I hadn't FACT! My favourite thing in all of this challenge was the shoot, the end goal. I hated photos and rarely take them however Matt Marsh just had this sincere way of directing you without overdoing it and finding your best angles to show your strong points, who wouldn't want lasting memories of you looking your best. Standing in the studio knowing everything you had done was for this moment was something I will never forget." 2. Who was your coach during the challenge and how did you find working with them? Adam is very approachable and knowledgeable and answered any queries I had. He's also very reassuring when things get tough. I thoroughly enjoyed my PT session with Adam and would recommend anybody taking part to see him at least once. It definitely helped with the personal connection during the rest of the challenge. 3. What was the most difficult thing about the challenge? e.g. balancing family life/the food/the training/fitting in training etc. The food and tracking side of things was something I was already familiar with. The challenge just brought me back in line and back to basics which I loved. The strict training plan is tough. On the days when you just don't feel up to training you just have to dig deep and get it done. 4. What did you achieve during the challenge: weight loss, inches lost, life-style change, confidence boost? I achieved more than I could have imagined. Physically I achieved the best shape I've ever been in. 10kg lost, 11+ inches over 4 areas and at least a dress size. Mentally it showed me how I can cope outside my comfort zone, resilience under pressure and how I can push myself to achieve more than I thought possible. 5. How did you find the actual photoshoot day with Matt: were you nervous/enjoy it/what you expected? etc. I was nervous about the photo shoot but it was the best day ever. I've never felt so confident, so excited, so accomplished! Matt, Adam and Rob ensure you stay relaxed and the whole experience is fun. The shots you get are amazing. 6. Would you recommend the photoshoot challenge to anything thinking of taking part? 100%. Go for it! I can't wait to do it again soon to see how much I can improve on last time. To apply, please fill in the Registration Form below by 23:59 on Sunday 18th March 2018.